Coral pink shades always look beautiful on Indian skintones.Natural looking coral pink blushes give the best type of flush on the cheeks. A light touch of a cool toned blush on paler skin tones is enough to give that blood red blushy cheeks. 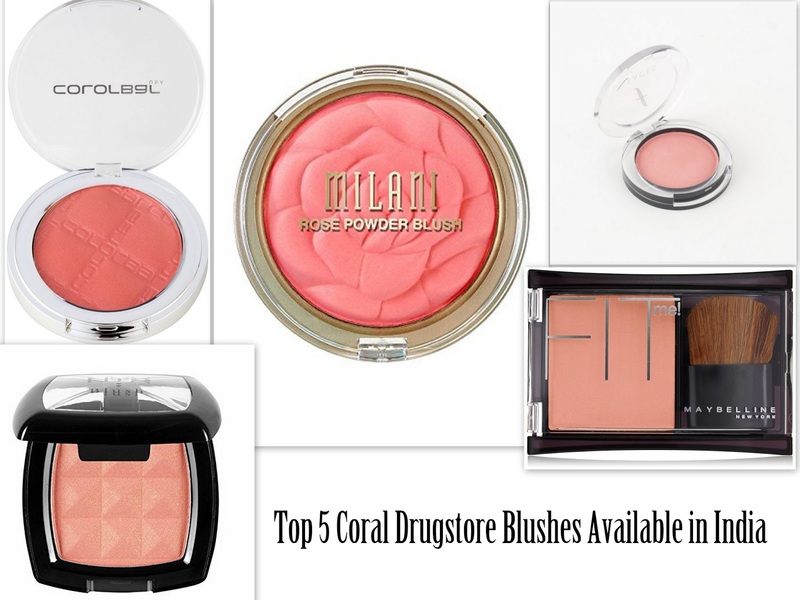 In this post we will discuss about some coral drugstore blushes that are easily available in India. 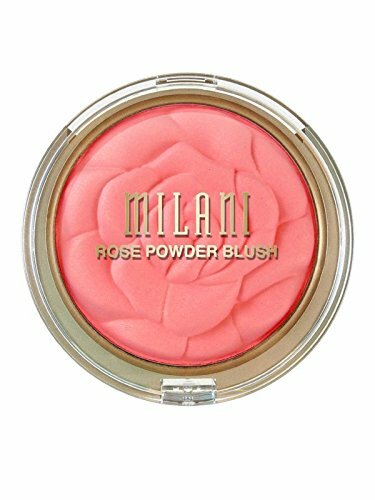 Milani Rose Powder Blush, Coral Cove is a lovely pinkish coral shade and very pigmented. 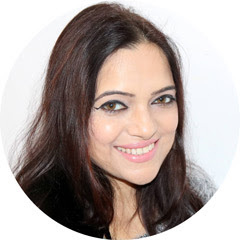 The texture is soft and silky and never feels powdery on the skin. 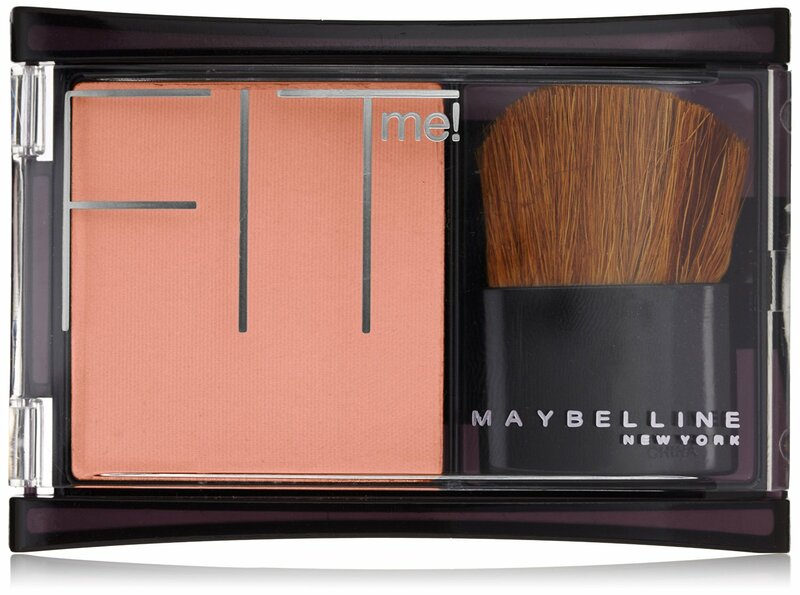 The blush is very long lasting and stays for 6-7 hours easily. The packaging is so pretty too. 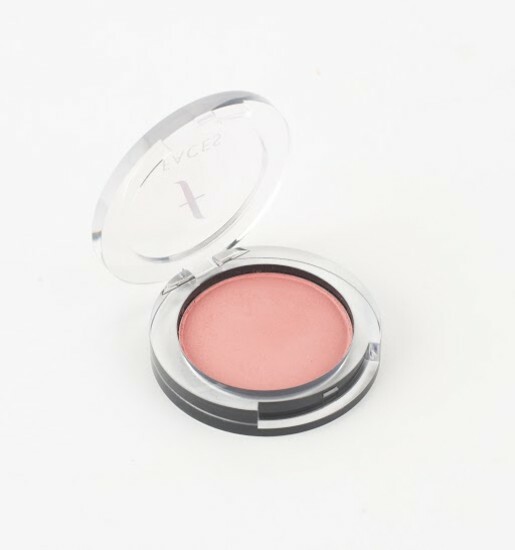 The shade is somewhat peachy-coral with light highlighting pigments. 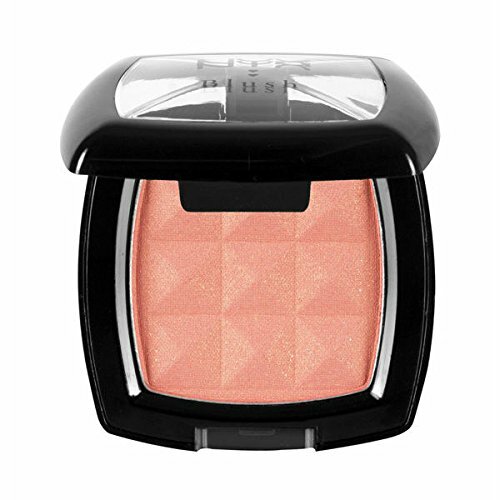 The light shimmering particles give a very natural glow to the cheeks. The texture is smooth and it blends very well. It stays for 6-7 hours easily and fades evenly. Coral Dream is beautiful in color. This is a midtone coral pink with a matte finish. It's similar to Mocha, but it's more orange than pink. It has a very nice formula and pigmentation. It blends like silk. No fall out at all. The effect you got after applying it is fantastic. It's long lasting and stays for 6-7 hours without fading. Medium Coral is a beautiful true coral shade unlike the deep coral shade from the same range which is pinkish in color. It also has very fine golden shimmer particles in it which can be seen when observed closely. Shimmer particles are not too over the top, but very subtle and provides a brightening effect to the face like a highlighter. It has soft and silky texture and long lasting too. Cheekillusion blush has skin conditioning agents and soft formula that keeps skin smooth. It’s easy to blend and gives a lovely effect after the application. No fall out at all. It's long lasting and stays for about 6 hours. 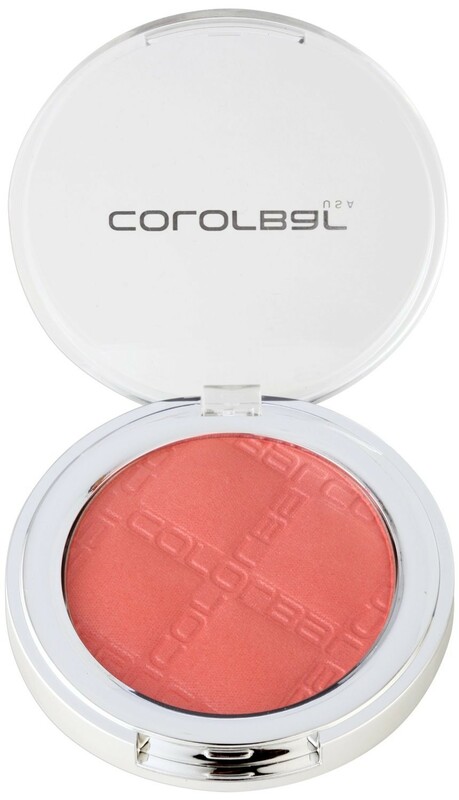 So ladies, which coral blushes do you have, which one of these do you want to try?